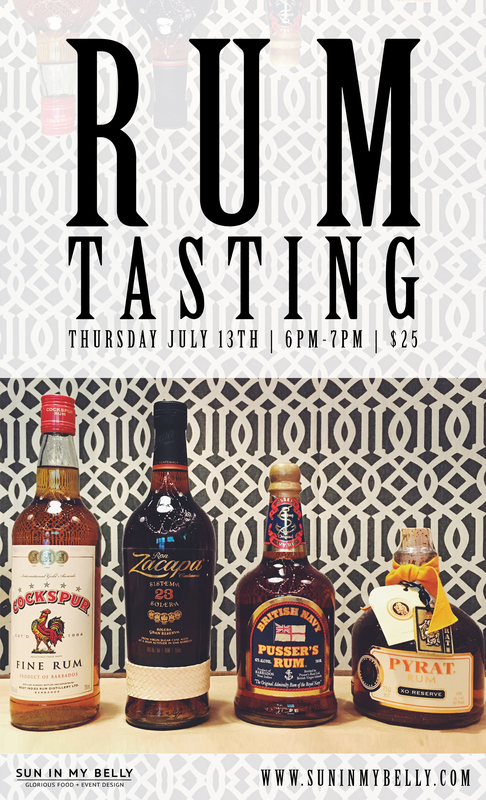 On Thursday, July 13th, we’ll be getting in touch with our pirate side and offering a rum tasting! We’ll be featuring a few different varieties of this classic spirit, discussing tasting notes as well as history, and serving up a complimentary Dark N’ Stormy, one of the most classic rum-based cocktails out there today. 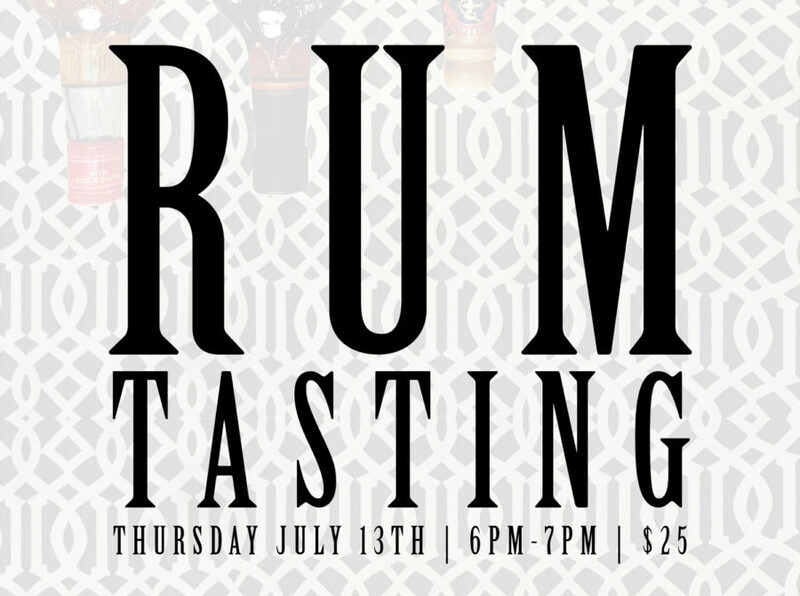 Sun in my Belly will be exploring the world of rum on Thursday, July 13th from 6pm-7pm. Guests will recieve a complimentary Dark N’ Stormy and lite bites + tastings of four amazing rums from distilleries that are putting out some fantastic product: Cockspur, Ron Zacapa, Pusser’s, and Pyrat. Payment will be taken at the door via cash or card, all we ask is that you RSVP via the form below! Please do not hesitate to CONTACT US if you have any questions at all.